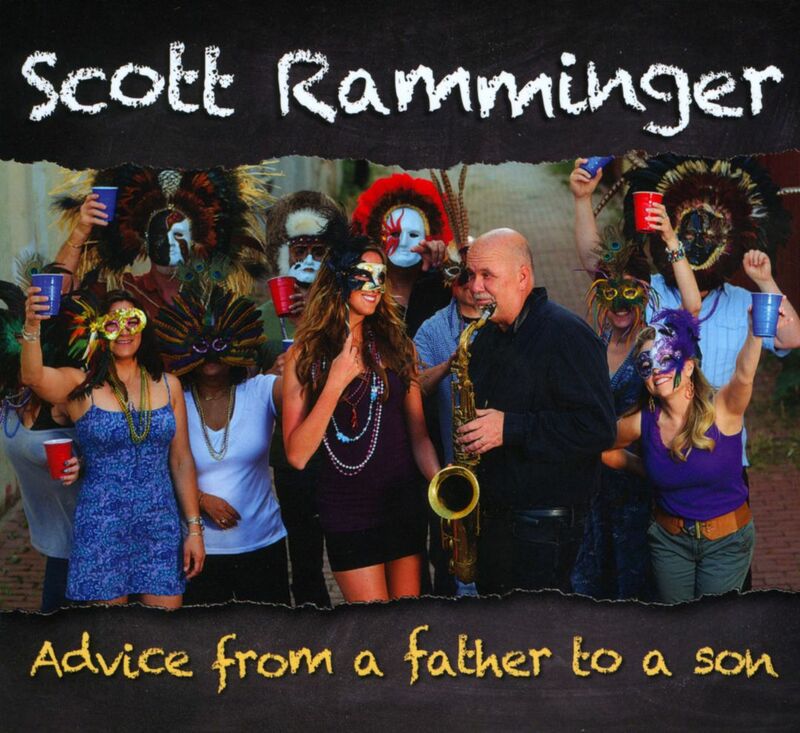 With his second release, Advice from a Father to a Son, saxophonist/vocalist Scott Ramminger pays homage to the music of the Big Easy. 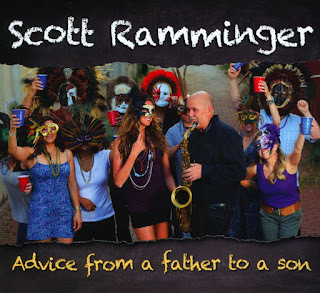 Ranging from rock ‘n’ roll to second line; from tasty R&B to soulful ballads, Ramminger’s latest album is a sampler of the diversity of music that comes out of New Orleans. The album is good, but not great. Ramminger has an interesting voice. He certainly has the classic New Orleans charm to his voice, but at times he sounds like he’s trying a little too hard. Similarly, he is a decent saxophonist, but not great, at least not compared to the rest of the stellar band he has assembled for this album. That being said, the tunes are nice and the band is great. Ramminger excels on two ballads on this disc: “The Other Man’s Shoes” (a duet with the talented Regina McCrary) and “I’ve Got a Funny Feeling.” The album kicks off with a classic, catchy second-line tune in “I Really Love Your Smile.” All in all, the album is a nice sampler of the music of New Orleans. An original gumbo of blues, funk, R&B and more, featuring New Orleans standouts George Porter Jr., Shane Theriot, David Torkanowsky, Johnny Vidacovich; plus Nashville's McCrary Sisters and Etta Britt. Award-winning, toe-tapping, songwriting.